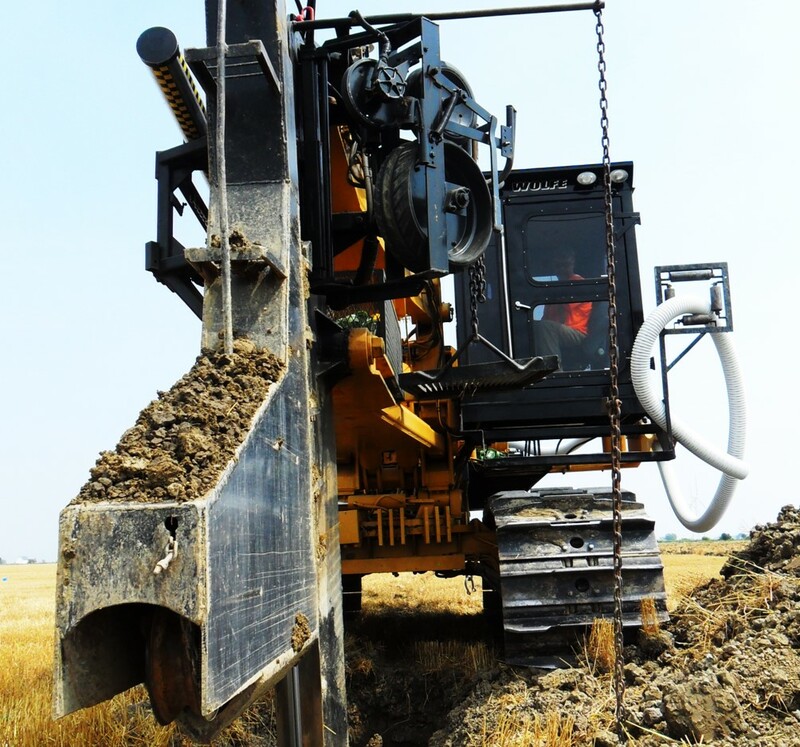 Gillier Drainage does not discriminate when it comes to hiring and work place management. We believe that everyone has something to offer in terms of job expertise and personal work ethic. Having this viewpoint when hiring has allowed us to develop a diverse and efficient work force as we use the best traits and skill sets of our employees to our advantage, thus saving time and increasing work production. Since we do not discriminate, Gillier Drainage welcomes and encourages applications from all types of people including people from different race/ethnic backgrounds, different political/religious views, and people with disabilities. Accommodations are available on request for candidates taking part in all aspects of our selection process. If you are selected for an interview, accommodations will be provided to you based on your needs. Want to apply? Just send an e-mail with your resume to the address below.